Caribou hunting in northern Manitoba is the big game hunter’s premier adventure – the experience of a lifetime. 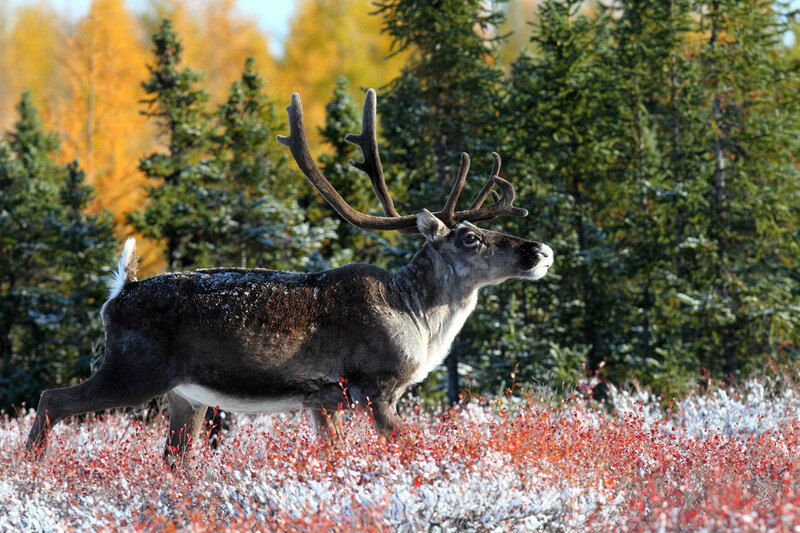 Situated on Manitoba’s wild barren land on the boreal forest’s edge, our mini-lodges at Commonwealth and Schmok Lakes are located in the Central Barren Ground Caribou’s migration route and grazing area. With the Central Barren Ground herd’s numbers approaching half a million and our proximity to the migrating masses, somewhere there is a trophy bull with your name on it. A remote paradise, this unexplored territory is rich with trophy caribou and waterfowl. Hunting the mighty caribou out of one of our tundra lodges is sure to be one of your most memorable big game adventures. Taking a trophy bull on the breathtaking tundra plains is an exciting and unforgettable challenge. If you ever wanted to put a guarantee on a hunt, this would be it, as each year brings the potential for new entries into the Boone and Crockett and Pope and Young record books. The caribou’s high, sweeping, multi-tined racks are much sought after, and make spectacular wall mounts. 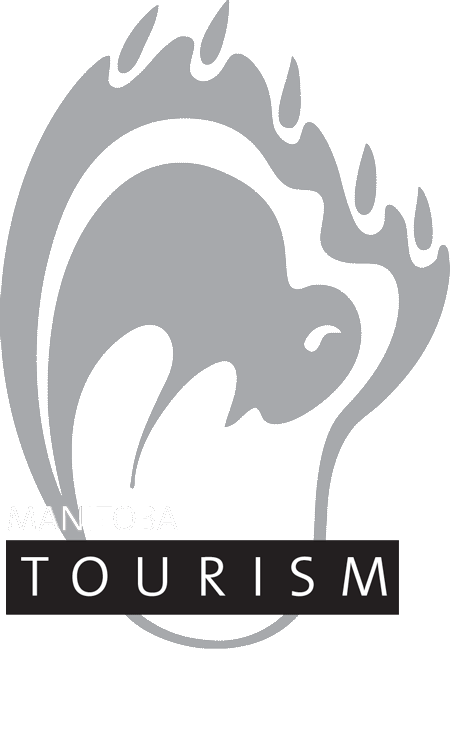 Our comfortable, 8 man mini-lodges, complete with kitchen and lounge areas, and indoor washrooms with shower, are situated about as far north as you can go in Manitoba, poised to intercept the migrating caribou masses as they dash for the shelter of the boreal forest. This beautiful virgin north-land is also surrounded by pristine waters teeming with Northern Pike, Lake Trout and Arctic Grayling, for your added fishing enjoyment. Caribou hunts are professionally guided and can be combined with moose hunting, Hudson Bay waterfowl hunting or fishing. This is truly unparalleled caribou hunting, a “hunter’s paradise”.